The HIPERSWITCH™ (High Performance Switch) is an ambidextrous safety for your AR-15 or AR-10 that is 100% compatible with HIPERFIRE® triggers. 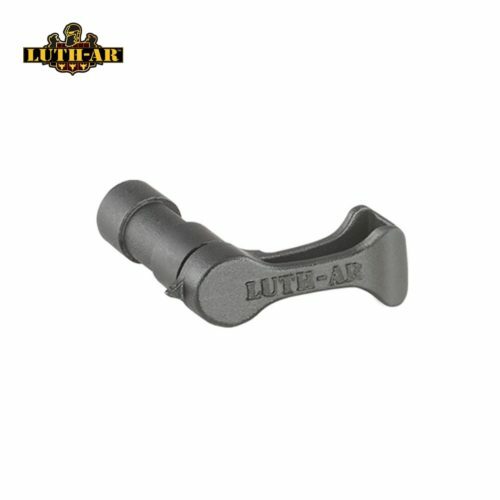 It features a 60 degree swing between SAFE and FIRE (much safer than 45 degree versions that can be rotated into FIRE by the trigger when on SAFE). The HIPERSWITCH levers are uniquely designed for tactile access making the selection action in either direction feel shorter than 60 degrees. 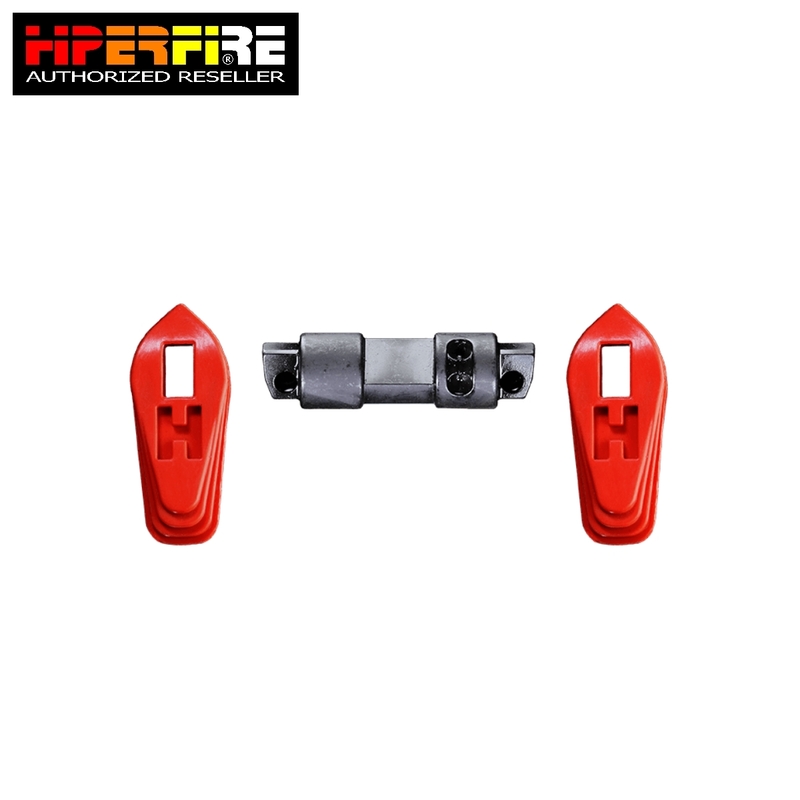 The two full length levers are molded from an engineered polymer composite for strength and available in solid RED or BLACK color. The short throw selector’s shaft is machined from 8620 alloy steel rod and case hardened for a precision feel and durability. The packaged product is easily assembled and installed by the user. 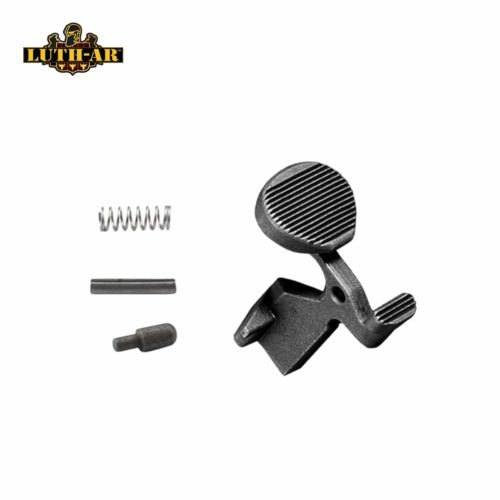 Additional parts include lever set screws (2) , safety detent (1), safety detent spring (1), and a set screw Allen key.